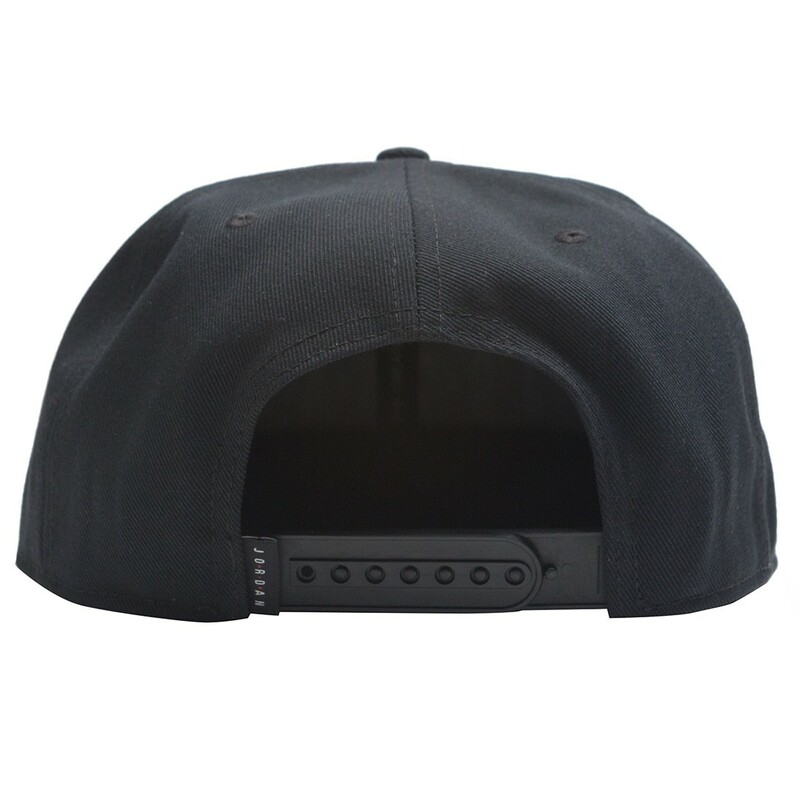 Let them know how you fly in the Jordan Pro Jumpman Air HBR Hat. 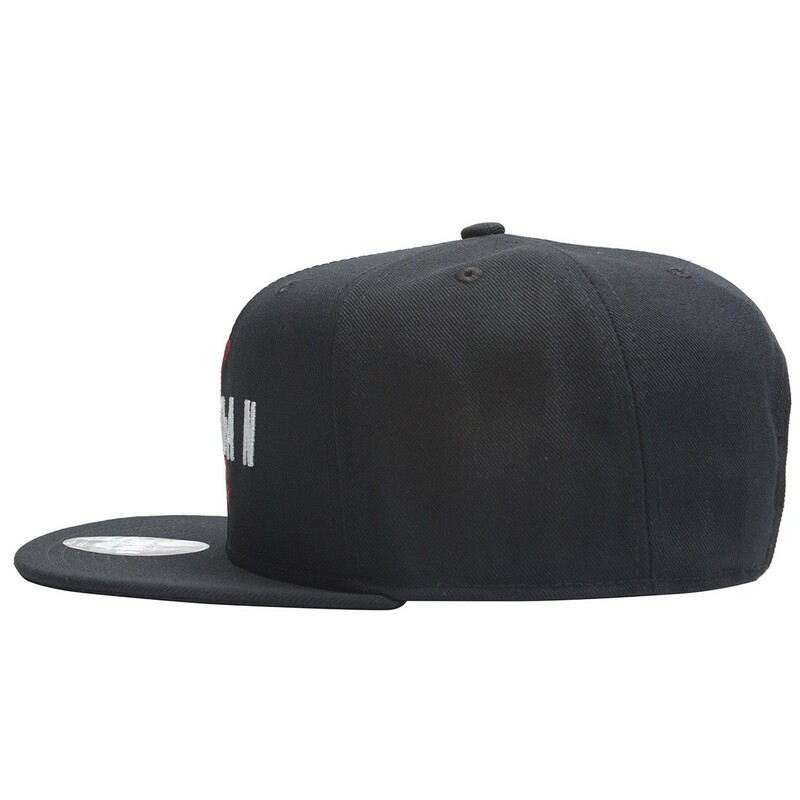 Its premium fabric features sweat-wicking technology for a comfortable feel and embroidered graphics that shout out to the legacy of ""His Airness."" 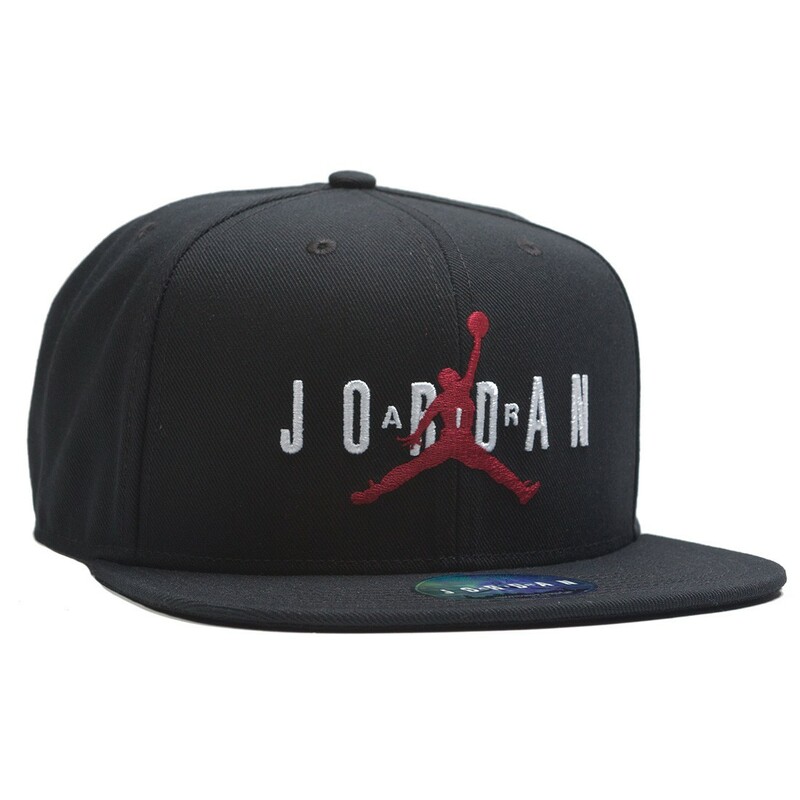 Embroidered graphic features the Air Jordan wordmark with the Jumpman design trademark.